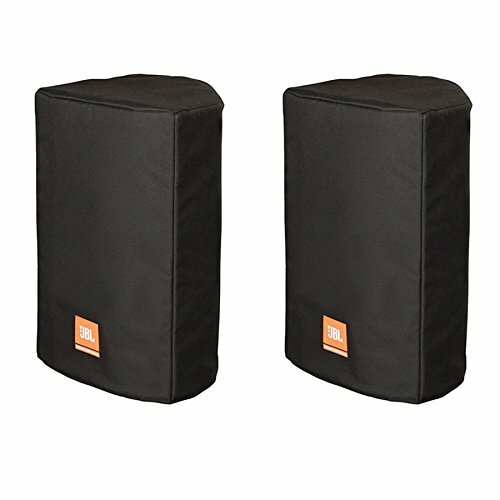 Protect your JBL PRX812W from dirt, dust and scratches with the black Deluxe Padded Cover from JBL. This is the official protective cover for JBL PRX loudspeakers, and it features a durable 600D nylon exterior with a soft, tricot lined interior padding. An opening in the rear of the cover offers easy access to the speaker handle.